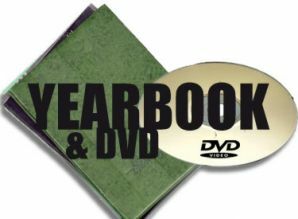 YEARBOOK AND ONLINE DVD (Special access code) - SPECIAL 10TH ANNIVERSARY COMMEMORATIVE EDITION! Memories of your high school years will be treasured for years to come! And we're celebrating 10 years of YLHS!